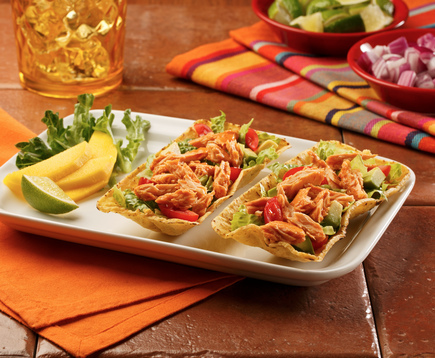 Take your taste buds where they’ve never been before. 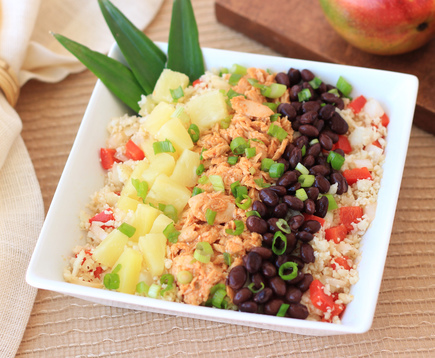 We could go on and on about the sweet mango, yummy chipotle peppers and delicious, wild-caught salmon, but we know you have good taste. 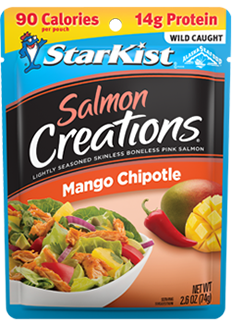 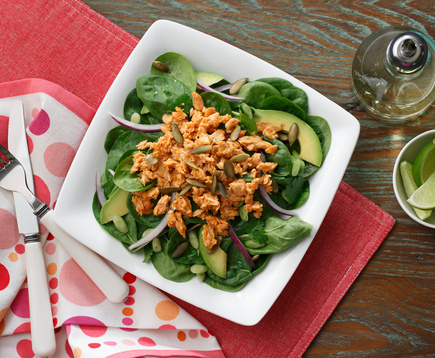 ++ StarKist Salmon Creations® Mango Chipotle contains 310 mg of EPA and DHA omega-3s per pouch combined.